Anyone who lives within our practice area can register with the practice. If you have chosen to register with our practice then please consider arranging the appropriate registration documents as soon as is convenient. Please do not wait until you are unwell as this will save a great deal of stress and potential anxiety from having to commence the paperwork at a time when you may be feeling ill.
Once registered, your previous medical records are retrieved from your previous doctor; this is so that we can have a full and meaningful medical record. Before you can make an appointment or be seen by a Doctor, you will need to collect a GMS1 Registration Form as well as the Adult / Child Registration Form from reception or see below to download a copy. This has to be completed, signed and returned to the surgery with a suitable form of identification (see below). You can then be registered with Blackthorn Health Centre for your General Practice needs. 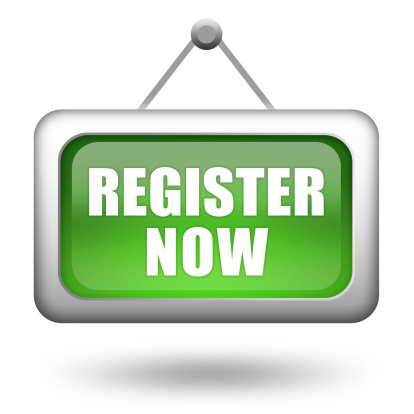 GMS1 registration form (required for all patients), click here. For an Adult (16+) registration form, click here. For a Child registration form, click here. Please remember each person registering will need to bring along their own form of identification. NHS England aims to link information from all the different places where you receive care, such as hospitals, community services and us, your GP surgery. This will allow them to compare the care you received in one area against the care you received in another. This Data Extraction Information Leaflet explains why information is collected about you, the ways in which this information may be used and who will be collecting it. Yes. You have the right to prevent confidential information about you from being shared or used for any purpose other than providing your care, except in special circumstances. If you do not want information that identifies you to be shared outside this practice, complete this Data Extraction Opt Out Form and return it signed to the surgery. This will prevent your confidential information being used other than where necessary by the law. Once you have filled out the form above, bring it to the surgery at your convenience. For more information on these Data Extractions, visit the Data Extractions page. For information on the surgery's Information Policy, as well as your Named GP, Patient Online Services and the Patient Participation Group (PPG) group, click here.